As a planner with APD-U, Matt focuses on neighborhood revitalization strategies where all residents can benefit from growth. 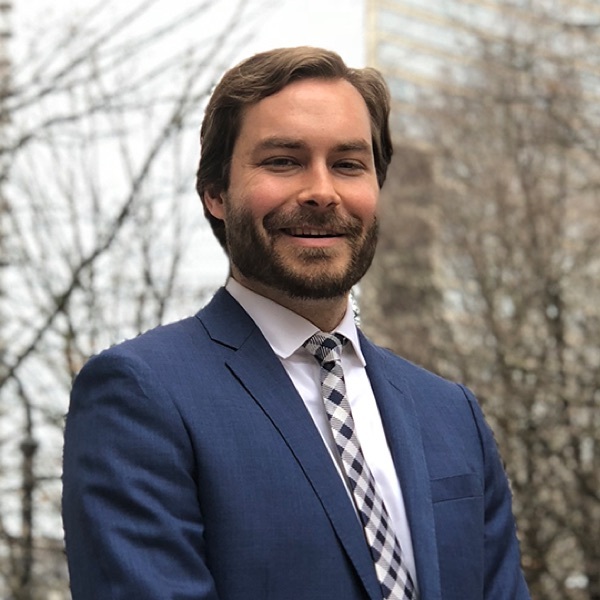 While at APD-U, Matt has worked extensively on the revitalization of Atlanta’s Westside neighborhoods, including the Westside Future Fund’s Anti-Displacement Tax Fund and Land Use Framework Plan. His work has fused real estate analysis, housing policy, and neighborhood planning to design and implement community retention and redevelopment strategies for both private and public-sector clients. Matt also works with neighborhoods to build and refine their marketing and branding, making every effort to promote and preserve historical identity. Matt’s previous career in marketing and project management gave him the opportunity to work around the world on various projects, including helping to launch the GSMA’s international B2B web portal that brought together over 3000 businesses within the mobile telecommunications sector into a single, common online market. Matt has a Bachelor of Arts in Political Science and Economics from the University of Georgia and a Master’s degree in City in Regional Planning from the Georgia Institute of Technology, where he concentrated on housing, community development, and urban design.